A great Start-up begins with an idea. Entrepreneur should have the willingness to change their idea into reality. The study recommended that synergising ‘Startup India‘ with ‘Make in India‘ and ‘Digital India‘ initiatives has the potential to expand the domestic ecosystem for new entrepreneurs. According to a report, Competing with countries like the US and UK, India has risen to be home to the third largest number of technology driven start-ups in the world. A big part of execution is simply getting started. Mobulous Technologies Pvt Ltd was founded in 2013. 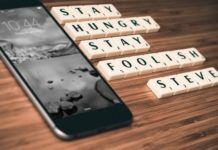 Our Vision is to be a single-stop-destination for all custom mobile and web solutions and offer an ingenious range of market-centric and perceptible technological solutions. 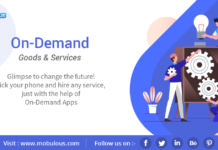 Mobulous is the fast growing mobile app development services company which is involved in designing and developing Native ios and android apps for Startups and Enterprise. 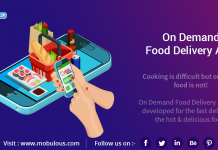 Mobulous has designed and developed apps across various categories with varied levels of complexities. Mobulous is a company designed to scale very quickly.It has already completed it’s 3 years of business success. In these 3 years , more than 250 + native applications has been developed and we have gained expertise in 20+ Domains . 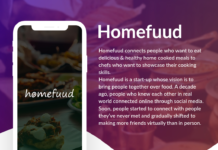 These days almost every business wants to have their own dedicated mobile app as this take their marketing to the next level. App creates the direct marketing channel and increases visibility of business to customers at all times. 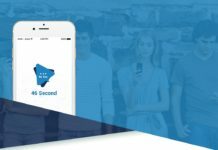 Biggest benefits of having a mobile app is that all the information you’d like to provide to your customers – including special sales and promotions – is right at their fingertips. E-commerce customers are mobile users. 85% of consumers prefer mobile app over mobile websites. They prefer apps to shopping via mobile app rather than through mobile browsers. Apps make the shopping experience faster, more secure, and users never have to worry about remembering a URL or logging in each time they want to see what’s new or place their usual order. 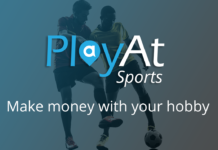 It also makes payment easier, faster and more secure. These are the reasons E- commerce business needs their own mobile app . 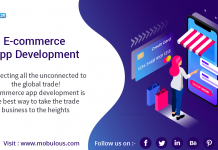 Mobulous has developed and delivered many successful e- commerce business apps to our clients. Our developed apps include Medista, Watch Buyer, Drop In Seller, Drop In Buyer, Vows and Wishes. Our creative and experienced mobile app development team focus on developing interesting ,exciting and stunning Entertainment apps by integrating you tube videos, streaming the content in high definition , including Infographics , animations, unity characters, sliding effect etc. 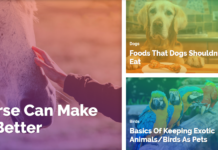 Lolmess, Twerck, Top 10 Quizzer, etc are some of the examples of entertainment apps developed at Mobulous. 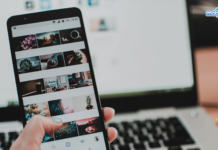 Social media and social networking apps are used by the people to build a social relations and networks with other people who share similar interests. 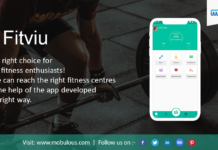 Mobulos Technology design/develop Apps with multiple social media integrations like Facebook, Twitter, Instagram, Whatsapp etc. 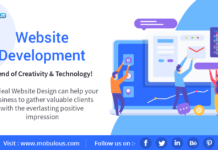 Applications like Zoomreel, lolmess, Map My Meet, Datebook, TTMC and many more have been developed at Mobulous Technology which the top rated mobile application development company in India. 2013 was a big year for the adoption of mobile medical applications by clinicians and consumers. 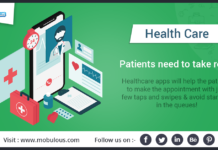 Seeing the growing use of mobile apps , healthcare institutions prefer to have their own app where healthcare professionals could easily interact with their patients. 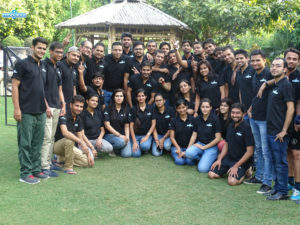 With the extensive knowledge and integrations of google Map, open Street Maps, Map Box, Skobbler , Mobulous have developed multiple location based services apps which have a host of features (location based coupons, music playlist, real time gps based event discovery , finding best deals and getting discount , music playlist , real time gps based event discovery , finding best deals and getting discount coupons, mobile payments , use of QR code etc.) 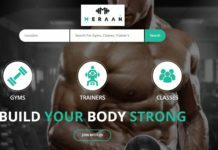 integrated in them and users can use this information in the most friendly manner. Map My Meet, MMD, The villages GPS, Urlifetrax are the apps which have been developed in Mobulous. VoIp is the transmission of voice and multimedia content over internet protocol networks. Mobulous has the expertise of creating flexible, expandable VoIP calls app as per the client’s requirements. Mobulous Technology has developed Lolmess and Talk4Fun apps in VoIP domain. Instant messaging or “IMing” is the exchange of real time text messages over the internet. Apart from just exchanging texts, various apps now allow voice messaging , file sharing and even video chat. Mobulous have a strong expertise in developing Android and Ios based messaging apps. We have integrated Xampp ready server with custom SDKs achieving an amazing quality IOs and Android Rich Media messaging Apps. Lolmess and Talk4 Fun are the apps designed and developed in this domain. 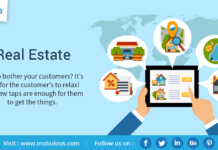 Mobulous has developed many mobile apps for real estate companies like Realtor Today, Dar Estates where people could easily get the information about the property and can contact the propertyowners. We give complete solution to Real Estate companies and help them to grow their businesses. The term Internet of things is not new, it’s been around for quite some time, but it has gained a lot of traction in the recent 3-4 years. Internet of things is a world of networks where machines and sensors communicate amongst themselves for real time analysis of data gathered by sensors to achieve new highs without any human interaction or intervention . This leverages the power of cloud servers to interpret and transmit data from all different types of sensors. Mobulous have started working in this domain and soon we will be adding samples in our portfolio for our work. Chat robot is the computer program that invigorate human conversation, through artificial intelligence. A chatterbot ( a.k.a chatbot) has an artificial brain. It understands language, not just commands. It takes a written text input from a user and match it with the program’s database to output a sentence which forms chatbots reply to user input, this keeps the conversation going. Mobulous have started integrating chatbots in many applications for different clients all over the world. 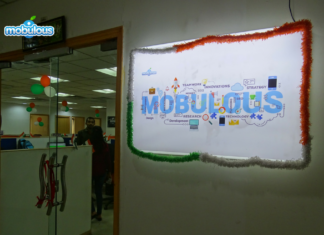 Mobulous Technologies pvt ltd is a young company which has just started to grow. It’s been an amazing journey of 3 years where we have learnt a lot from our experiences and working with clients across the Globe. We deliver the mobile solutions which are used by thousands of users and which provide substantial business growth for our clients. We have future plans for our next year Growth of Mobulous . Starting with serving new clients and providing ingenious solutions . 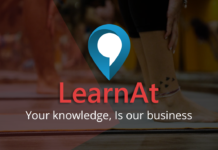 Connect with us now for your next App Project. We look forward to hear from you.